Facebook is very popular in the Philippines. "All of internet users, about 60 million, in the Philippines use Facebook", according to Tech-in-Asia. 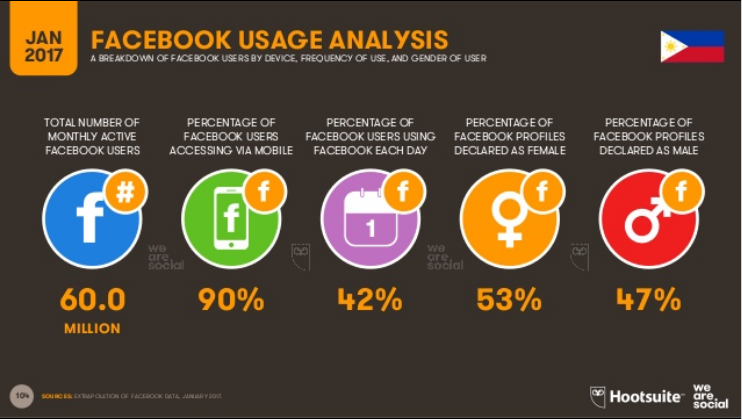 Ninety percent of these Facebook users access the platform via a mobile device. It is then natural for some people to rejoice in a new era of sharing information in the country, but there is really no reason to rejoice. As a starter, most of you who are reading what I have posted here on Facebook will not even get to read the entire post on the blog not because you are lazy to read. You simply cannot click the link because if you do try, you will have to pay data charges. Nothing really comes free, except for fake news, propaganda, and sound bites. 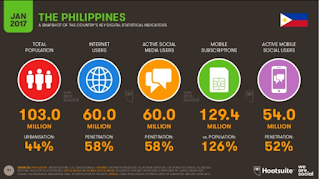 One cannot deny the fact that the influence of social media on various aspects of life in the Philippines has indeed remarkably increased. And politics is, of course, no exception. Yes, this may be a reason to rejoice as more people become more politically aware or engaged, yet there are ample good reasons to worry. Although Facebook is used in the Philippines to stay connected with family and friends, Facebook has also become a propaganda machine and has excellently served as a medium for misinformation. Mong Palatino wrote an insightful article for Global Voices months ago. The piece, Philippines: On Facebook’s free version, fake news is even harder to spot, shows how the free version of Facebook can become a source of misniformation. 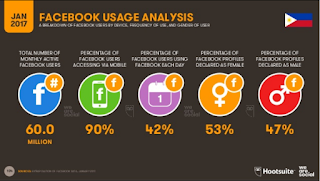 Palatino wrote, "Facebook Free provides easy ways to communicate and access information. But its strict limitations on access to the broader web, along with its omission of key fact indicators such as images, may ultimately disempower users by giving them incomplete — and sometimes completely inaccurate — information." What is not emphasized here is how dangerous this platform is for propaganda or fake news.